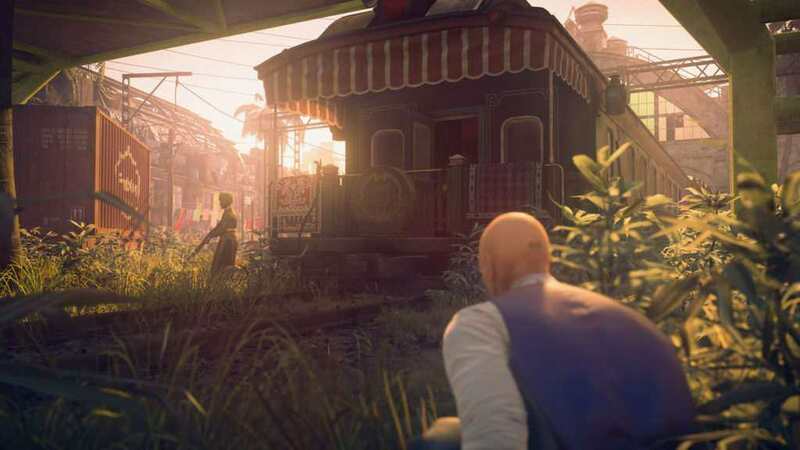 The launch of one of the most anticipated stealth-action game, Hitman 2 is fast approaching. Watch its launch trailer prior to its release date. 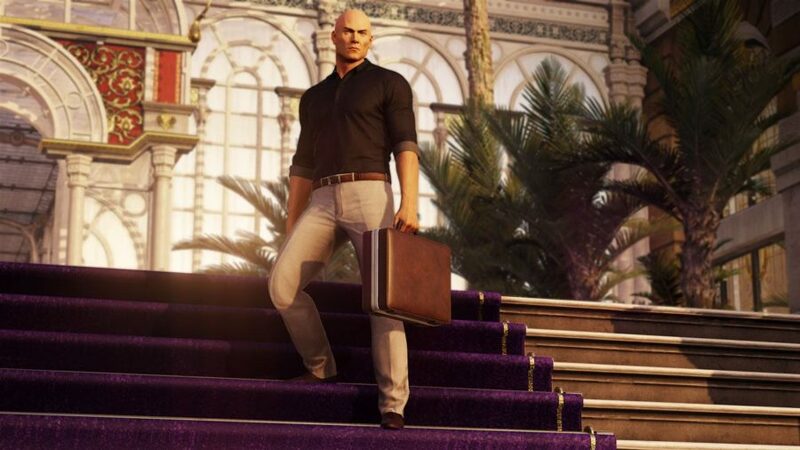 Warner Bros. and IO Interactive has finally released the official Hitman 2 launch trailer as its release date, November 13, 2018, is almost here. 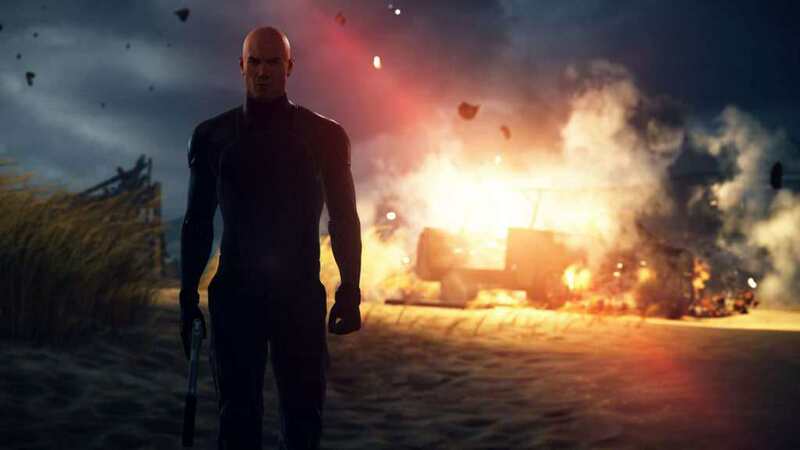 Hitman 2 is the follow-up for the highly acclaimed game, Hitman. 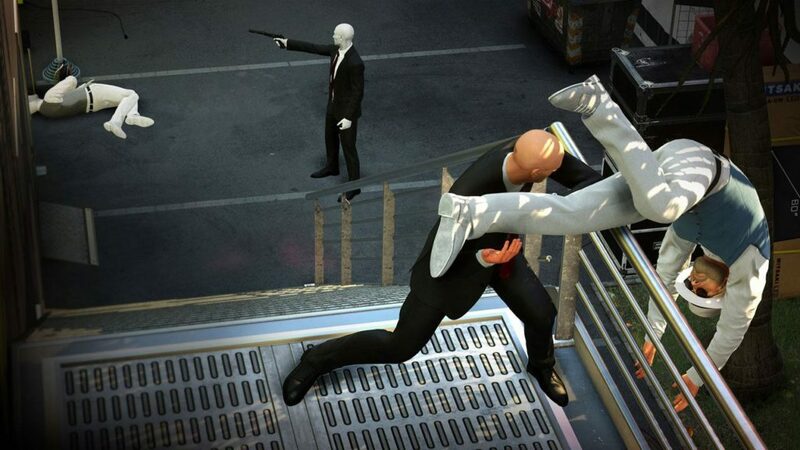 It features 6 new maps for Agent 47 to explore, be creative, and assassinate different targets. 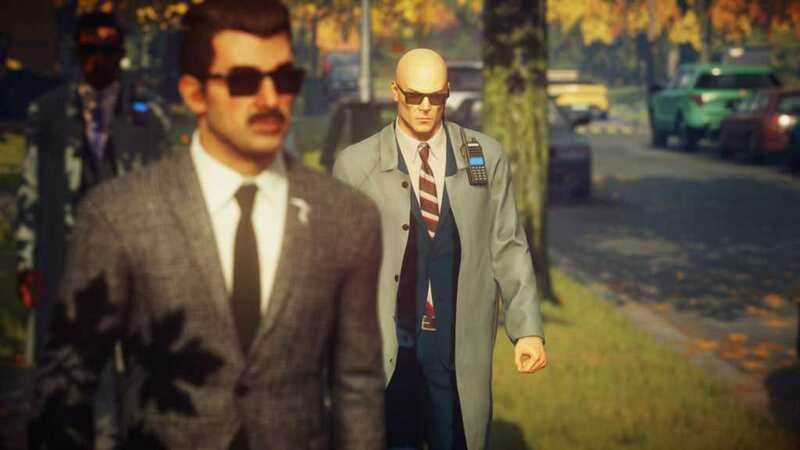 Players have to plan accordingly as they utilize various tools, weapons, disguises, and variety stealth techniques to take down their targets. 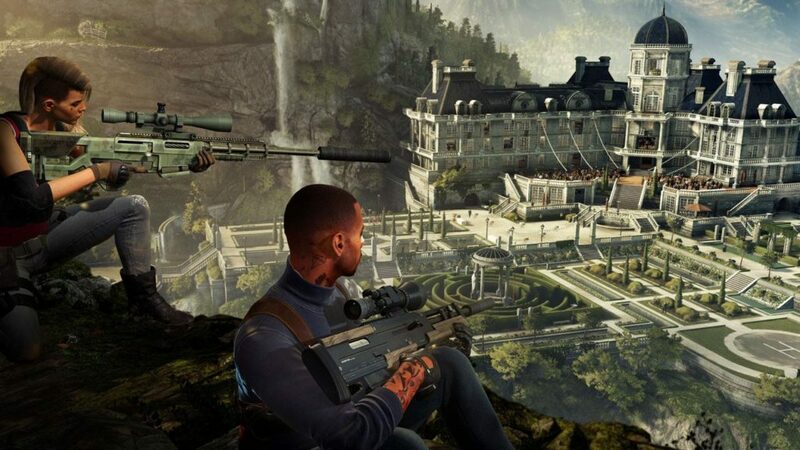 It also has the first multiplayer franchise mode which are the Sniper Assassin and Ghost Mode. 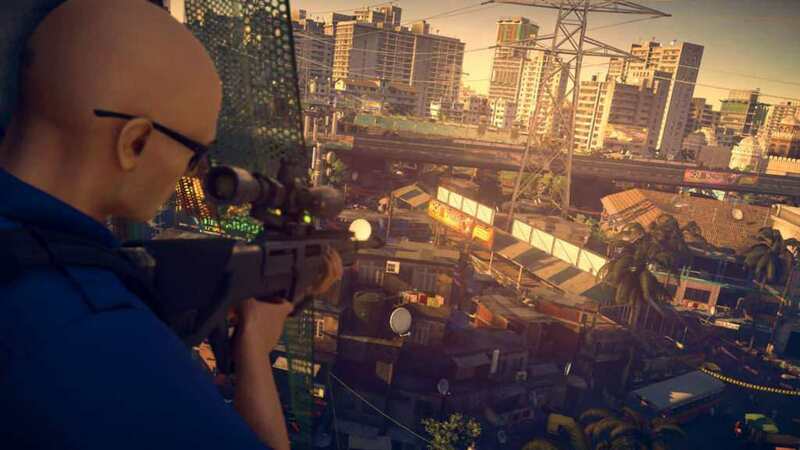 Sniper Assassin mode allows two players to play together to eliminate their targets, and players can enter the Hitman: Sniper Assassin Competition to test their skills and get a chance to win a grand prize with their name. Also, players who pre-ordered the game can now play it as an early access bonus. On the other hand, Ghost Mode is another multiplayer which focuses on 1v1 competition. The main goal of the competition is to compete against each other by assassinating the most targets faster and cleaner. 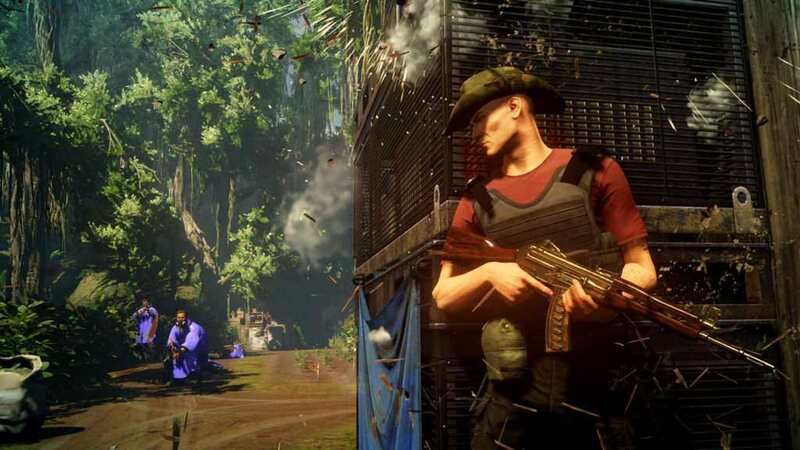 Hitman 2 will be available for PlayStation 4, Xbox One, and PC. 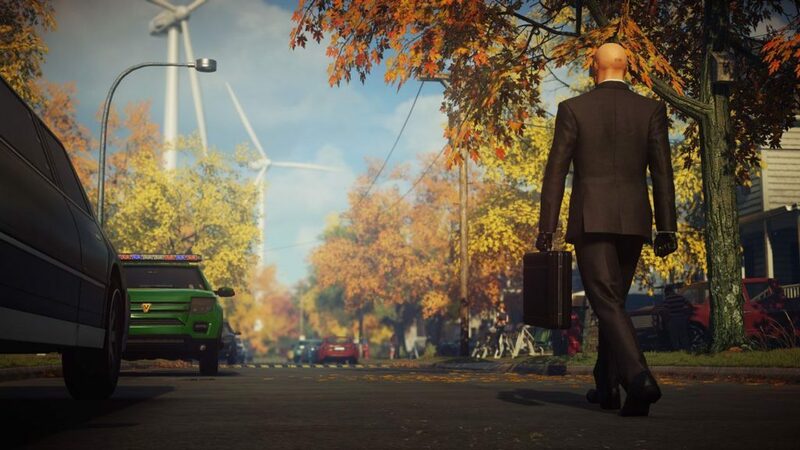 For those who pre-ordered the Gold Edition and Collector’s Edition, the game has already been released as of November 9, 2018 and is now playable for them.